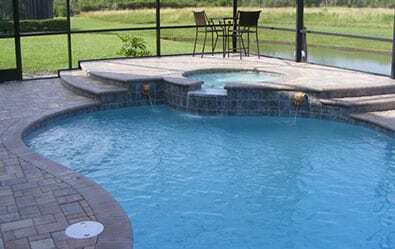 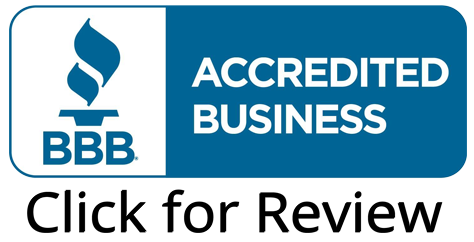 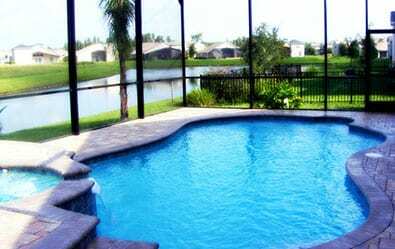 Your Tampa pool building experts have been building pools in the beautiful Wimauma area and surrounding suburbs for decades. 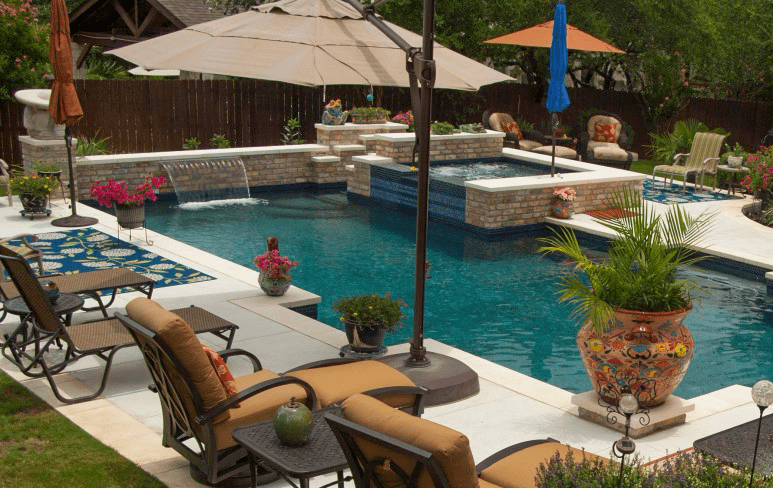 If you live in or around the 33598 zip code, Challenger Pools is here for you. 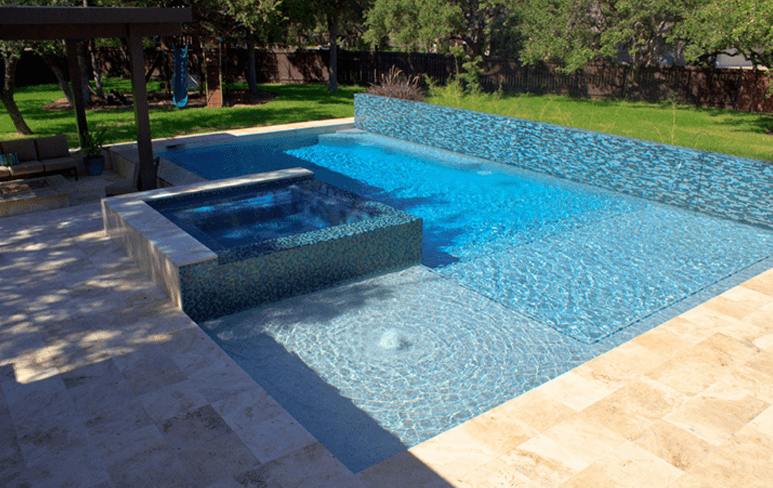 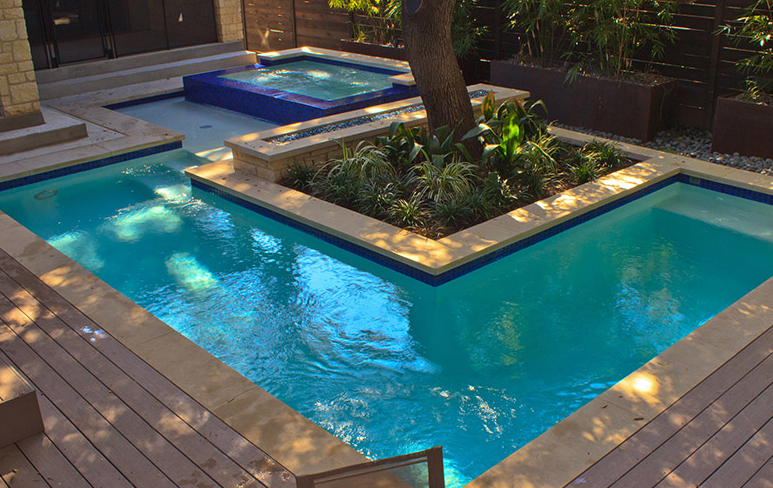 Our custom pools can transform your backyard into a swimming haven and give you the sensation of having your very own private beach getaway!